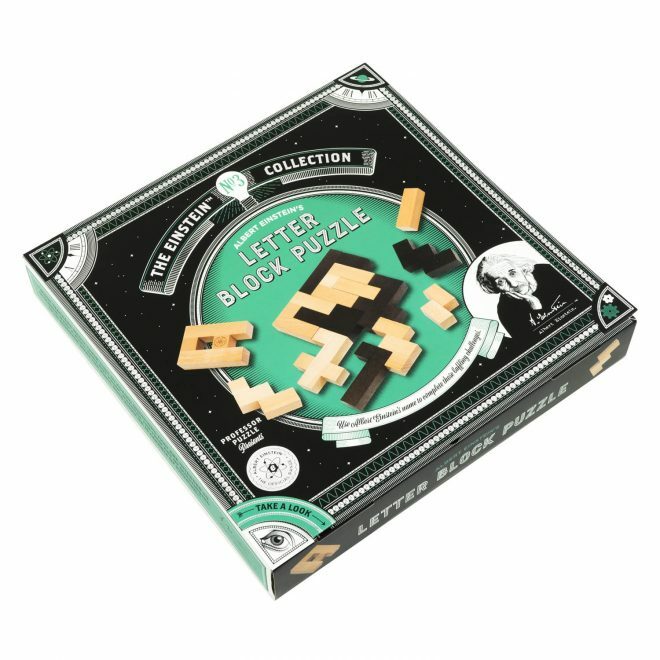 Work your way through the six different challenges by correctly arranging the set of wooden cubes. 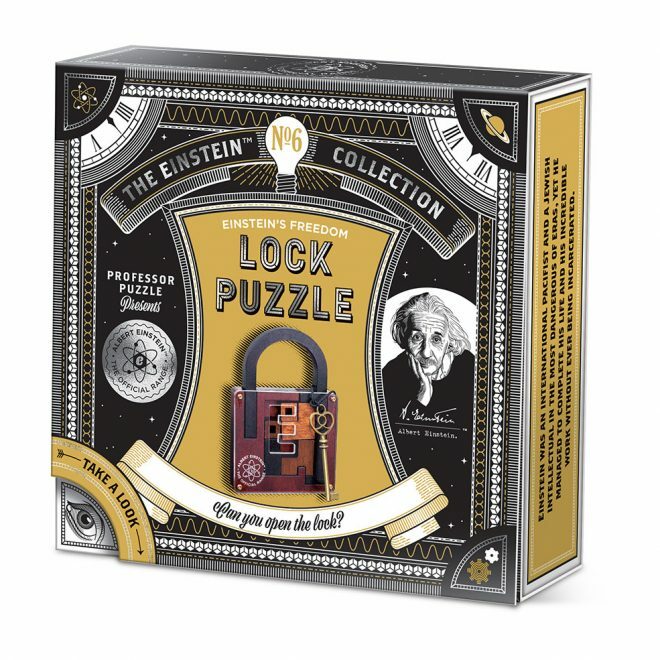 Designed to put your problem-solving skills to the test, this brand new compendium features six different mathematical puzzles inspired by Einstein and other great minds who’ve made genius contributions to mathematical theory. 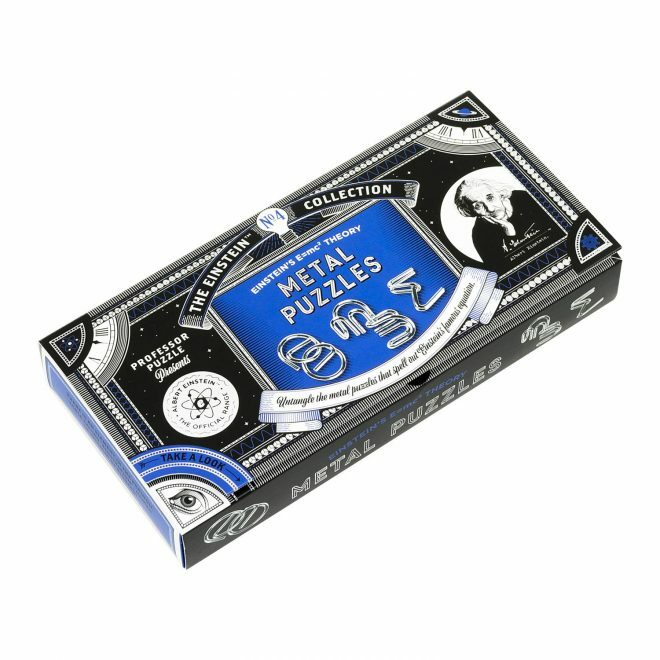 Each challenge has a different difficulty level, so you can start with the easier ones and build up to those that will test even the expert puzzlers amongst you! 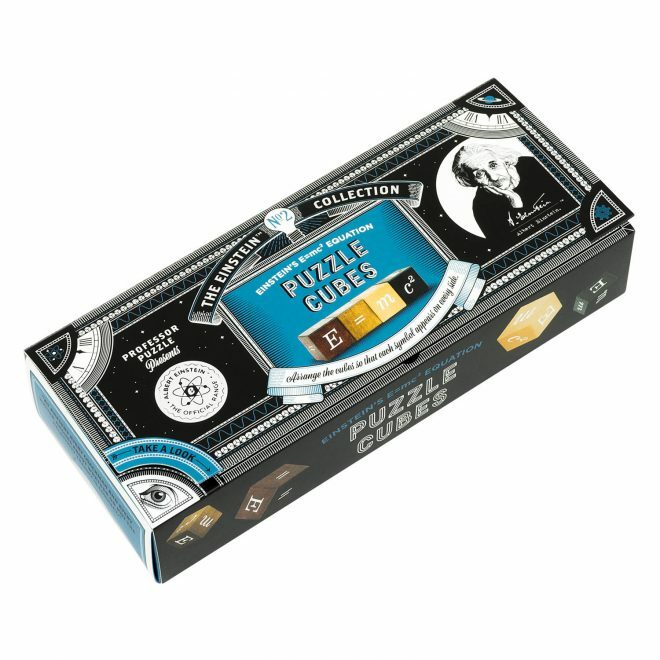 Just one piece from our Einstein range – can you master them all?